How to stay competitive in a very dynamic work environment is one of the biggest challenges any interactive developer has to meet. New buzz words come quickly and go away(some of them stick around). How would you know the best path to take to validate a long and profitable and more importantly fun career? 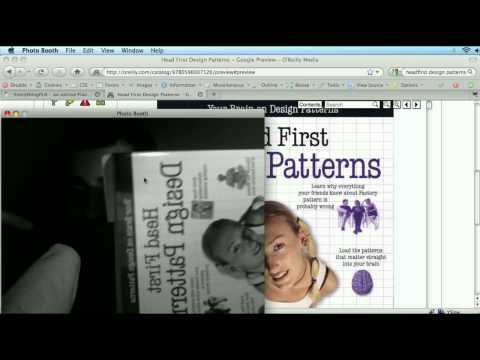 I try to tackle this subject as we talk about the book 'Head First: Design Patterns'.